The Address Residence Fountain Views, Downtown Dubai, is the latest milestone to Emaar’s pioneering spirit. The Address Residence Fountain Views is a luxury residential in Dubai with spectacular, unobstructed views of Burj Khalifa, the world’s tallest building, and The Dubai Fountain. 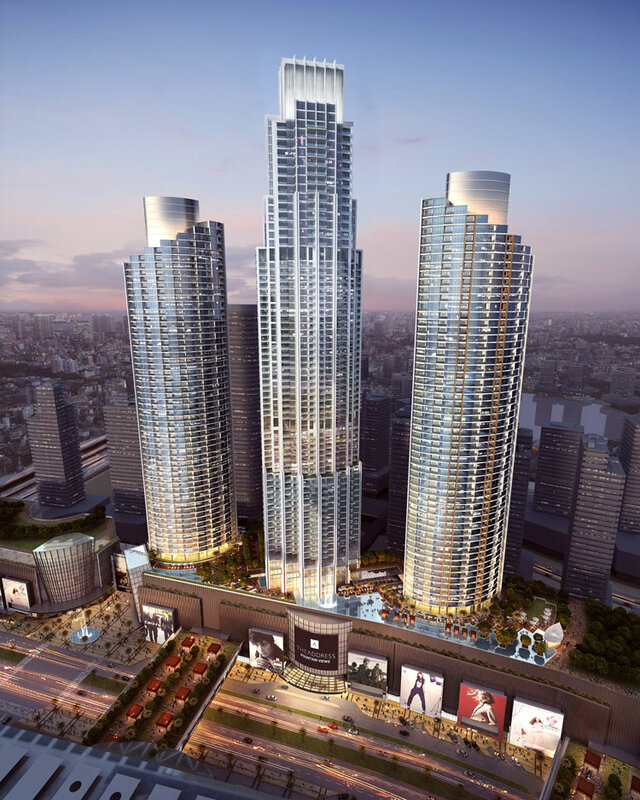 Directly located on Mohammed Bin Rashid Boulevard and sitting on top of The Dubai Mall extension, The Address Residence Fountain Views is within minutes of Dubai’s corporate nerve centres DIFC, Emaar Square, Boulevard Plaza and educational institutions; It is in the heart of the city’s central district.